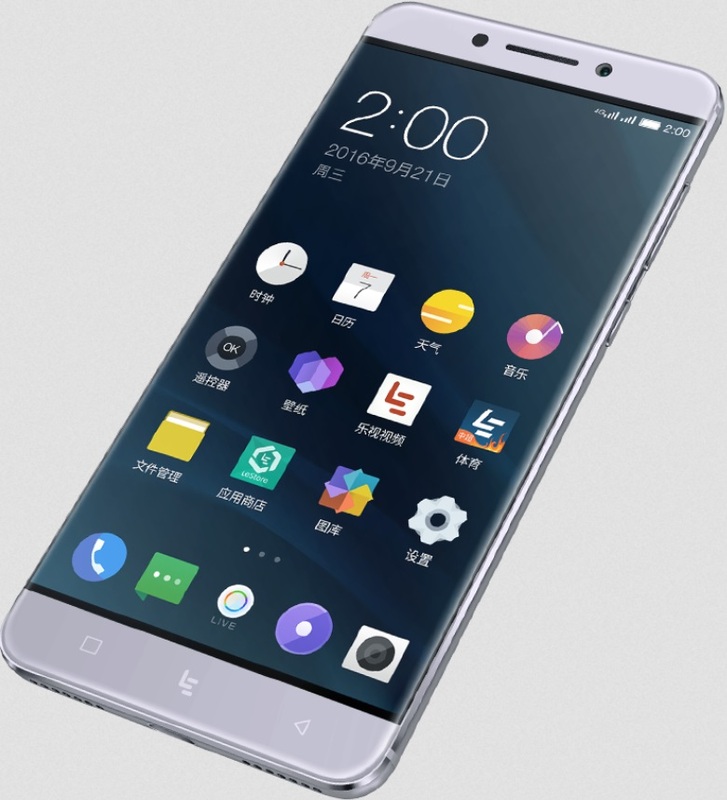 The LeEco Le Pro 3 has been the subject of much anticipation, following the wave of leaks, rumors and speculations that came in during the past few weeks. Now, it seems that the company is done with teasing the smartphone crowd as it finally makes the handset official. There’s no question why the Le Pro 3 managed to garner its hype. First off, it does seem to fit with what the rumors have said for quite some time now. Well, most of it. It seems that the hype behind the 8GB of RAM and 256GB of internal storage aren’t in sight, but it’s still a decent smartphone all throughout. First off, it’s equipped with a Qualcomm Snapdragon 821 chipset with an overclocked CPU. It features a 5.5-inch 2.5D curved display with Full HD resolution. On the other hand, what the rumors nailed down right was the 6GB of RAM and 128GB internal storage variant as the highest tier that’s currently available. There are also other variants that feature 6GB RAM/64GB ROM, 4GB RAM/64GB ROM, and 4GB RAM/32GB ROM. As for the camera, it features a 16MP primary shooter as well as an 8MP front-facing selfie shooter. There’s also a 4,070mAh battery that supports Quick Charge 2.0 that can power up the device from zero to 50% in just half an hour. As far as the pricing goes, the top model will cost about CNY2999 or around Php21.5K in the country before taxes and duties, while the lowest end will set you back CNY1799 or around Php13K.